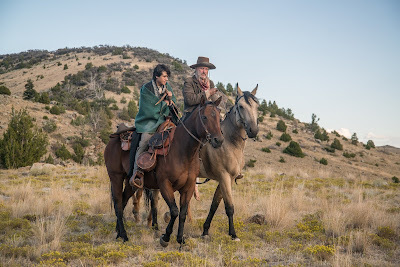 Film-Arcade.net: Official Stills for the Upcoming Western "The Ballad of Lefty Brown"
Official Stills for the Upcoming Western "The Ballad of Lefty Brown"
A24 recently released stills for the upcoming western "The Ballad of Lefty Brown". 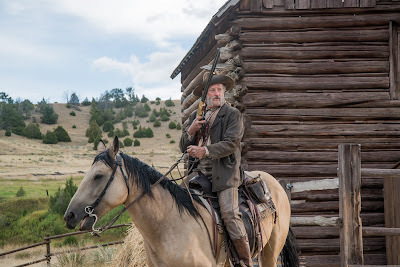 The film stars Bill Pullman, Kathy Baker, Jim Caviezel, Joe Anderson, Diego Josef, Tommy Flanagan and Peter Fonda. 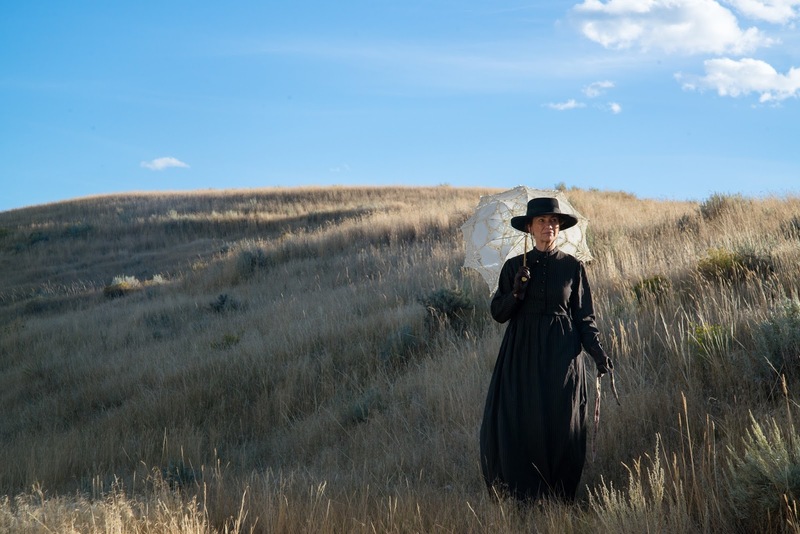 "The Ballad of Lefty Brown" hits theaters in limited release on December 15th. 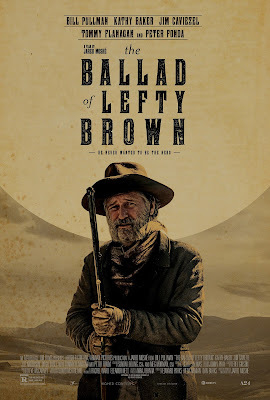 When cowboy Lefty Brown (Bill Pullman) witnesses the murder of his longtime partner — the newly-elected Senator Edward Johnson (Peter Fonda) — he strikes out to find the killers and avenge his friend's gruesome death. Tracking the outlaws across the vast and desolate Montana plains, Lefty recruits a young gunslinger, Jeremiah (Diego Josef), and an old friend, a hard-drinking U.S. Marshall (Tommy Flanagan), to help deliver the men to justice. After a gunfight with the outlaws leaves Jeremiah wounded, Lefty returns home with the names of Johnson's killers only to find that he is being accused of his friend's murder. 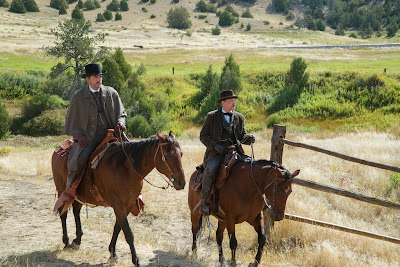 With the tables turned, and with his friend in the governor's mansion (Jim Caviezel) refusing to help, Lefty must evade the law and prove his innocence by exposing the powerful men ultimately responsible for Johnson's death. 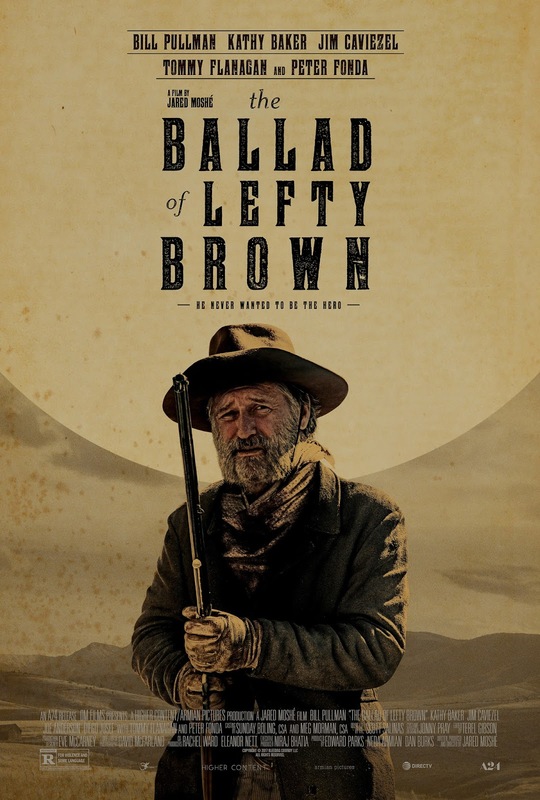 A thrilling and action-packed Western, The Ballad of Lefty Brown is a story about loyalty, friendship, and the relentless pursuit of justice.